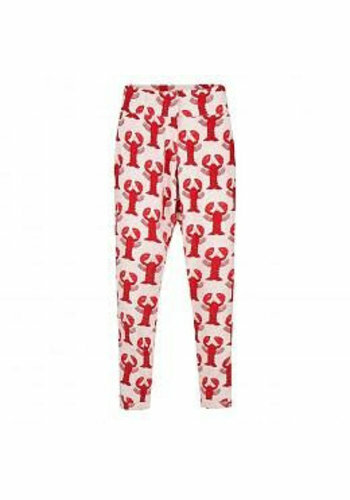 Relaxed-fit, printed trousers with a normal waist and pockets by FABIENNE CHAPOT. Wide waistband. Normal waist. Breezy fabric. Side pockets front and blind pockets at the back.